In 2011, Tiger Prep’s founder, Dixie Singer enlisted the support of other parents, Chagrin Falls Schools staff, and community members to develop fun and functional summer life skills programming for students with special needs between the ages of about 11 and 21. In the past six years, Tiger Prep, a 501(c)(3) nonprofit, has run multiple summer camps and job skills training programs (with mini placements in the community), as well as other programming. 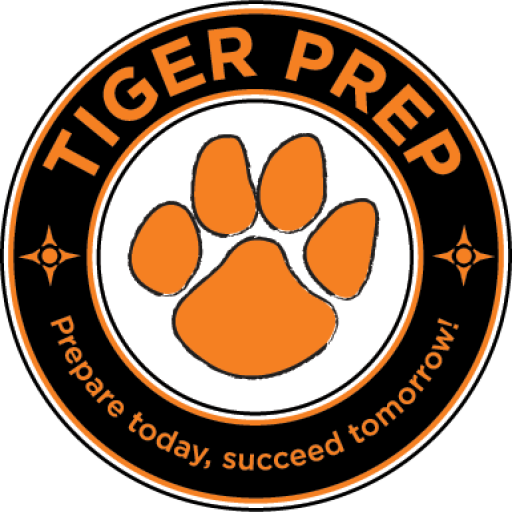 Tiger Prep became an official Chagrin Falls Schools support organization in May of 2016, and is very excited to provide programming opportunities for students, informational opportunities for parents, and collaboration opportunities between parents, Chagrin Falls schools, and the greater community. Tiger Prep is a nonprofit with big ideas and a passion for improving the lives of students with any kind of challenge. But We Need Parents of Chagrin students to get involved with Tiger Prep so that we can be the best we can be!